The KangerTech T3s Clearomizer is a small tank that features no-hassle compatibility with any eGo-threaded vaping device including all Joyetech eGo devices, the Innokin SVD, the SMOK SID, the Vision Spinner and more. Replacing your existing clearomizer with this tank brings you a cigarette-like mouth-to-lung vaping experience with the pure flavor, superior wicking ability and long coil life for which KangerTech is famous. 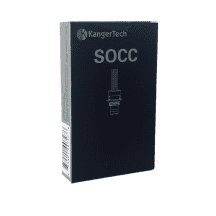 The KangerTech T3s uses the TOCC coil, and you can grab your KangerTech TOCC coils right here. You’ll never pay shipping fees when you buy from Vapors Planet, and our coils are always guaranteed authentic. What’s Special About the KangerTech T3s Clearomizer? 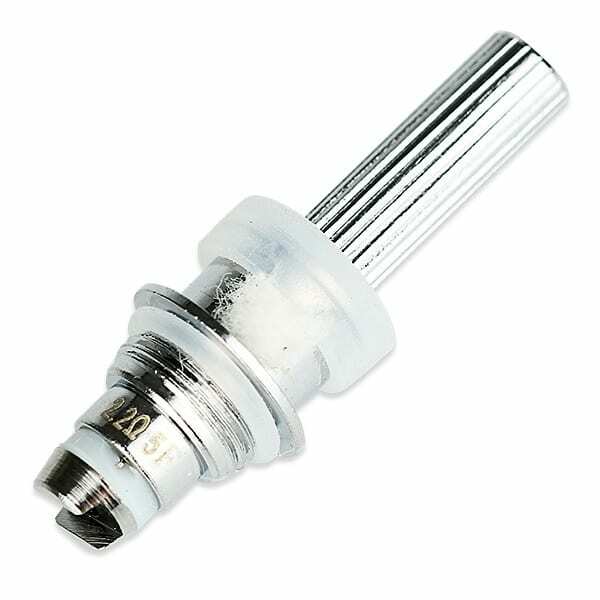 The coil resistance of 1.8 ohms delivers an excellent, flavor-forward vaping experience on low-wattage devices with your favorite high-nicotine and nicotine salt e-liquids. 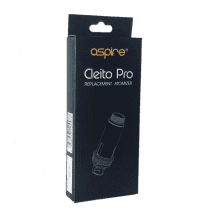 With 3 ml of e-liquid storage, you can fill your clearomizer once and vape for hours. 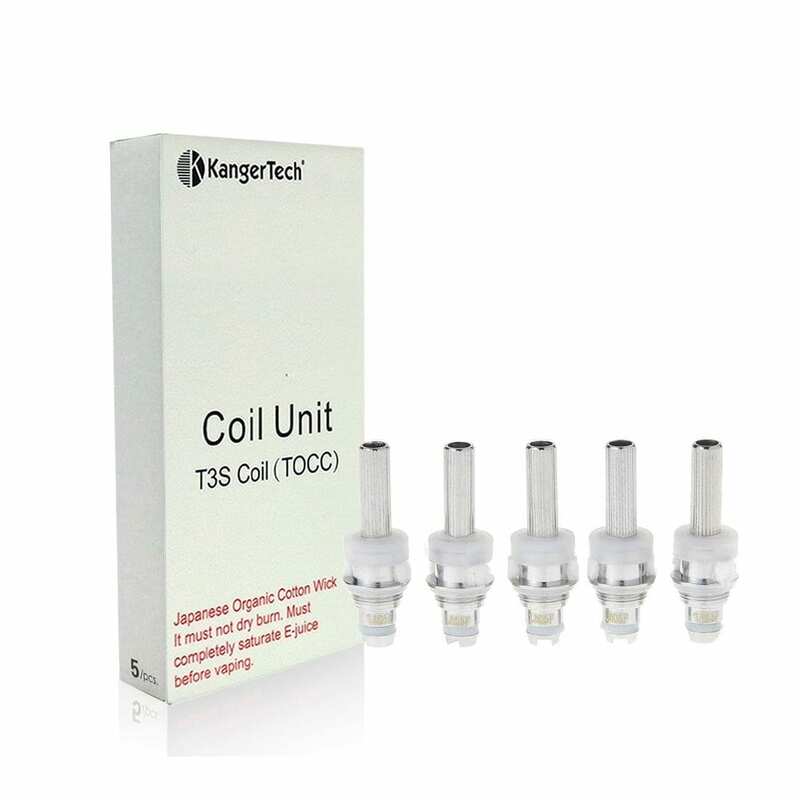 The bottom coil design of the KangerTech T3s delivers a cool, rich vape that’s never hot or harsh. 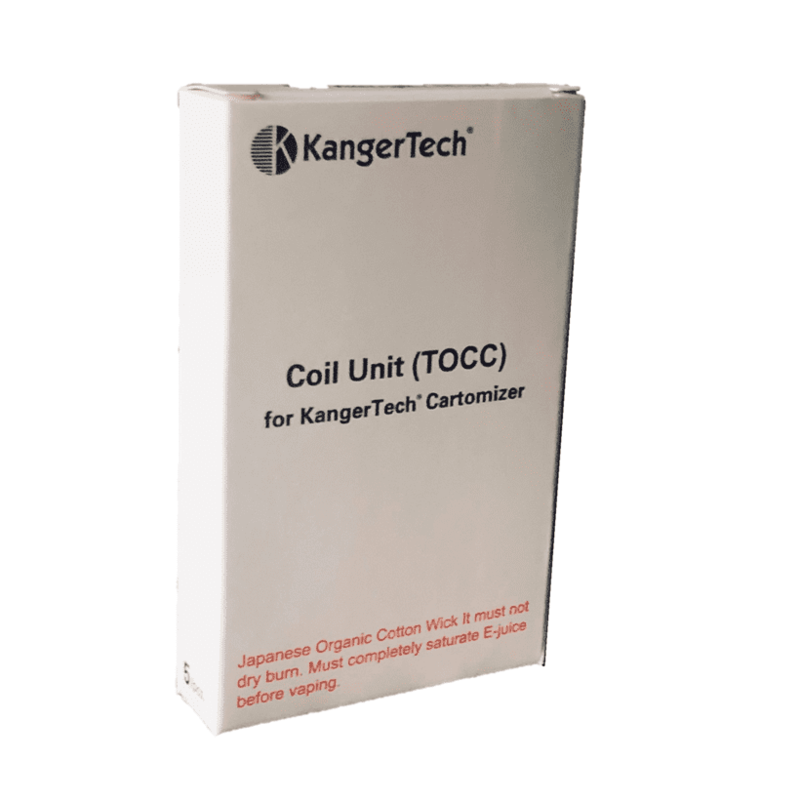 Note: This coil is also compatible with the KangerTech MT3s Clearomizer. 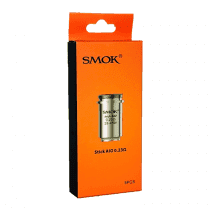 1.8-ohm coil: Intended for a mouth-to-lung vaping style with low-wattage devices.